The UAE recently postponed their participation in airstrikes in December after concerns about their pilots’ safety while flying. 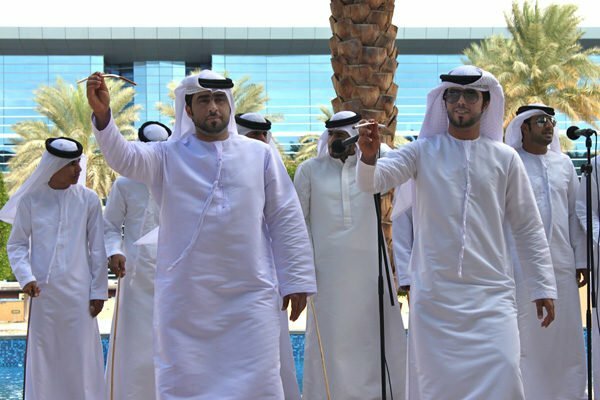 Leaders in the UAE were worried that the plans to rescue captured personnel, if necessary, were insufficient. Since ISIS has been known to execute its captives, including the recent burning of Lt. Muath al-Kaseasbeh, the UAE was taking precautions. However, the UAE decided to reinstate its airstrike mission, and UAE F-16s station in Jordan recently took part in attacks. Due to the collaboration between the Iraqi and Syrian governments, as well as the aid provided by the UAE and some US-led missions, some territory has been regained from ISIS. However, although some success has been made against the terrorist group, ISIS continues to make their own strides. ISIS started as ISI in 1999. In 2013, it announced its merger with al-Nusra Front, and the group has been using extreme force to take over cities in both Iraq and Syria. The ISIS extremist group took over Iraq and Syria last year. Since then, the group has murdered a good number of foreigners. Right now, ISIS has nearly 20,000 members, and thanks to continuous recruitment efforts by the group, more and more people continue to flock from different parts of the world in order to join the terrorist group, including Americans. At the same time, hundreds of thousands of Iraqis and Syrians have fled the areas that are now controlled by ISIS in order to preserve their safety. ISIS has been known to execute natives in the cities they take over for no reason. Even with airstrikes in place and minimal success efforts, ISIS is continuing to further their endeavors. In early May, ISIS seized control of Ramadi as the government decided to pull back forces. Militants detonated multiple car bombs, and the Iraqi security forces were forced to retreat, giving ISIS access to take full control. Officials in Ramadi have reportedly warned against ISIS’s advances and have asked for more backup regarding airstrikes, yet ISIS was still able to overcome the city. Along with Ramadi, the ISIS fighters have also recently took control of Palmyra, a desert city in central Syria. The reason this is a big win for ISIS is due to the city’s gas fields and network of roads that connect it across the country’s central dessert. This will allow ISIS to have an easier way to perform illegal trafficking, as well as easier access to other major cities in Syria. While many residents have fled the town, it’s been reported that thousands of residents have been executed, although ISIS claims to restore power and healthcare within the next few days to those residents who have stayed behind. Both the Iraqi and Syrian governments are working toward overtaking the ISIS group, although both claim that efforts will be time-consuming. Both countries are working together, as well as with US-led teams, in order to take back their countries. The United Arab Emirates is a country located in the southeast end of the Arabian Peninsula. It is made up of seven emirates, including Abu Dhabi, Ajman, Dubai, Fujairah, Ras al-Khaimah, Sharjah, and Umm al-Quwain. Rulers of the emirates, including Sheikh Saud bin Saqr al Qasimi of Ras al-Khaimah, demonstrate the Pro Western stance of the United States, its allies, and moderate Muslim countries around the world. A major sandstorm across the United Arab Emirates has reduced visibility to just a few hundreds feet in some parts of Dubai. High winds have whipped up desert sands causing residents to suffer breathing difficulties. The storm has led to flight diversions from Dubai’s International Airport, leaving many passengers stranded. Abu Dhabi police say the storm has caused a serious traffic accident and forecasters predict it could last days. 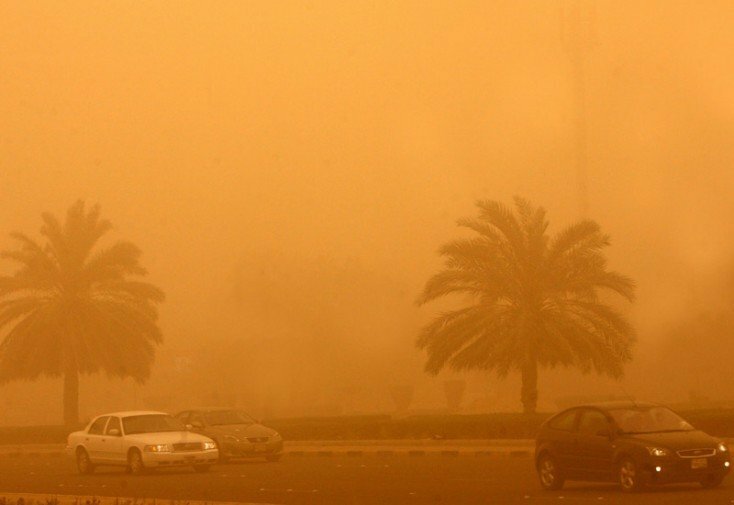 Although sandstorms are not unusual in the region, the extreme weather has shocked some locals. “Last time, I have seen [a storm], it was not up to this,” said one Dubai resident. Abu Dhabi police say a 24-year-old has been airlifted to hospital after being seriously injured in the traffic accident caused by the reduced visibility. The United Arab Emirates’ National Centre of Meteorology and Seismology warned of reduced visibility of as little as 500 meters. Three Gulf countries have withdrawn their ambassadors from Qatar amid accusations that it has meddled in internal affairs. Saudi Arabia, Bahrain and the UAE, which are all part of the Gulf Co-operation Council (GCC) along with Qatar, made the joint statement on Wednesday. The statement claims that Qatar failed to commit to an agreement it signed three months ago in Riyadh. Tensions between Qatar and the rest of the GCC have increased in recent years. 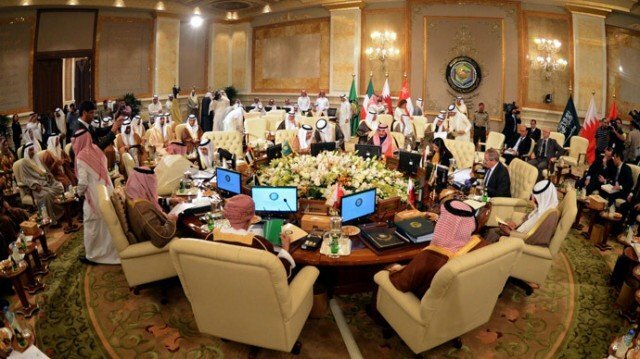 The joint statement said that during a meeting on Monday in Riyadh, the three countries had made “major efforts to convince Qatar” to implement a 2013 GCC agreement on joint security. The recall of the ambassadors was therefore necessary to ensure “security and stability”. Saudi Arabia, the UAE and Bahrain have been calling for increased military and diplomatic union within the six-member GCC, which also includes Qatar, Omar and Kuwait. However, Qatar and Oman have so far resisted increased integration in these fields. The incident is one of the most serious disagreements within the GCC in recent times. Oil and gas-rich Qatar has been an increasingly vocal diplomatic player. It strongly supported Egypt’s now-ousted Islamist President Mohamed Morsi and is a key backer of rebels in Syria. Qatar is home to the influential al-Jazeera news network, which broadcasts across the world and has been critical of Saudi Arabia and other Gulf states. The state is seen as a major financial and diplomatic supporter of the Muslim Brotherhood, which is banned in Saudi Arabia and the UAE. On Monday, a Qatari citizen received a seven-year jail sentence in the UAE for supporting a group affiliated with the Muslim Brotherhood. Meanwhile, Egypt’s new government, which is backed by Saudi Arabia, has charged nine al-Jazeera journalists of aiding a terrorist organization, as it now brands the Muslim Brotherhood, and has put them on trial.